Hidden among the winding streets of one of Amman’s oldest neighbourhoods is Beit Sitti, an Arab cooking school that started in 2010. Beit Sitti, which translates to ‘grandmother’s house’ in Arabic, was founded by three sisters who learned how to make traditional Jordanian dishes from their grandmother, Vera Bisharat, from a young age. Maria Haddad tells SBS she still remembers the very first dish that her grandmother taught her, as the matriarch entrusted her with making a dessert for the whole family, a rice pudding. When Maria’s grandmother passed away, she and her sisters, Tania and Dina, decided they wanted to keep her house open and honour her memory. Maria Haddad, in the garden of her grandmother's home. Tourists from around the world visit the charming kitchen and dining space, furnished with antique chairs and tables and relics such as a gramophone and rotary telephone. Tonight, guests are learning to make mujadara, a simple vegan recipe of rice and lentils. Dennis Eikenhorst is an amateur cook from the Netherlands and is finely chopping some onions for the dish. “I went on a holiday to Scotland earlier this year and it rained for three weeks so I decided I wanted to come somewhere where the sun is shining. I came to Beit Sitti to learn about Jordanian culture and cooking and to have a nice meal,” he says. The Beit Sitti dining room, filled with the grandmother's treasures. But Beit Sitti is much more than a cooking school, it’s a social enterprise that employs local women to teach the classes. The school is open by appointment which gives the cooks the flexibility to work and take care of their families. Beit Sitti is much more than a cooking school, it’s a social enterprise that employs local women to teach the classes. “They can come and do a class for three hours and then leave. They have the choice to say, I can come to this class but I can’t come to this because I have to take care of my daughter,” Maria tells SBS. Maria says the most meaningful aspect of her job is enabling local women to support their families and become financially independent. “One woman who came here, when we first started, was really worried because her daughter was going off to university and she didn’t have the means to support her. From the money she earned teaching at Beit Sitti she was able to fund her daughter’s education." Maria says the school is currently considering opening another location in the Middle East or London to continue the legacy of Bisharat. 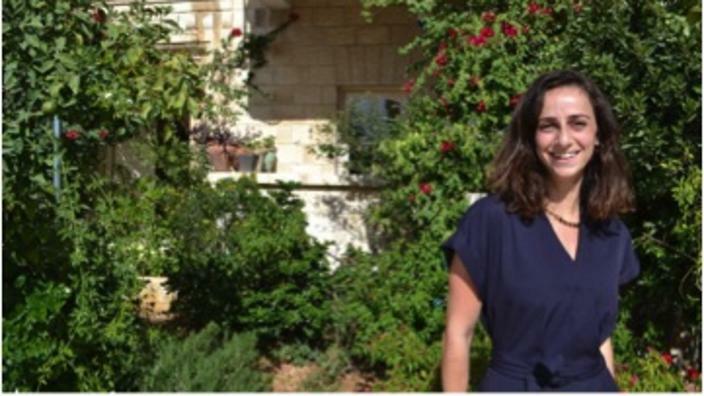 She credits the success of Beit Sitti to her grandmother’s spirit. 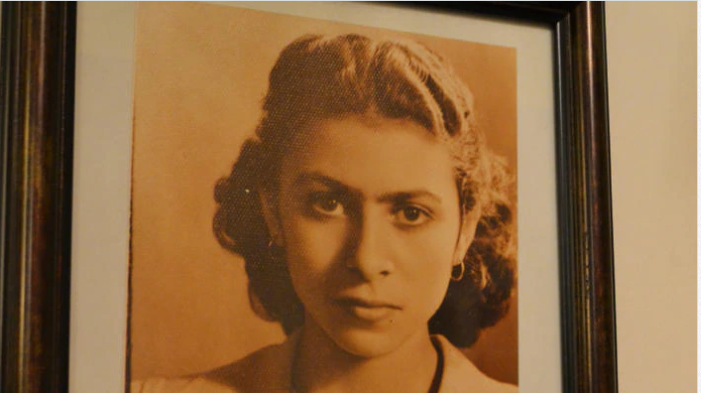 Vera Bisharat, the grandmother that inspired the cooking school.